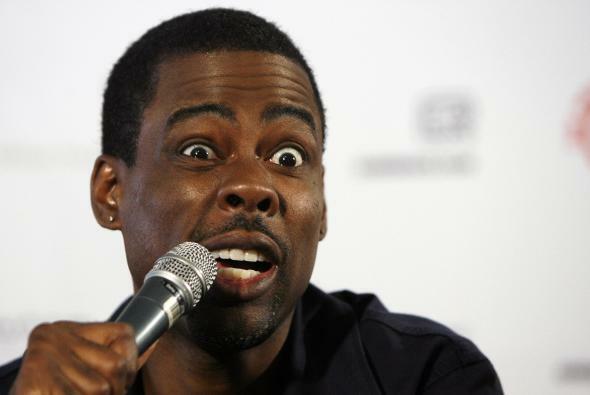 UK Chris Rock fans rejoice!! - the US comedy legend has announced his first UK dates in 10 years. Rock, fresh from signing a big money deal with Netflix, will be performing seven dates across the UK in January 2018 - Manchester Arena (11th January), Leeds First Direct Arena (14th), Nottingham Motorpoint Arena (23rd), Glasgow SSE Hydro Arena (24th), Birmingham Barclaycard Arena (25th), London SSE Arena Wembley (26th) and The O2 (27th). Last time Rock was in the UK, Rock performed two sold out shows at the O2 as part of his worldwide 'No Apologies' tour. The O2 show broke the Guinness world record for the largest live audience at a comedy gig. This "alimony tour" is expected to be as abrasive and controversial as ever as Rock comes to terms with his recent divorce to his wife of 18 years, Malaak Compton-Rock.